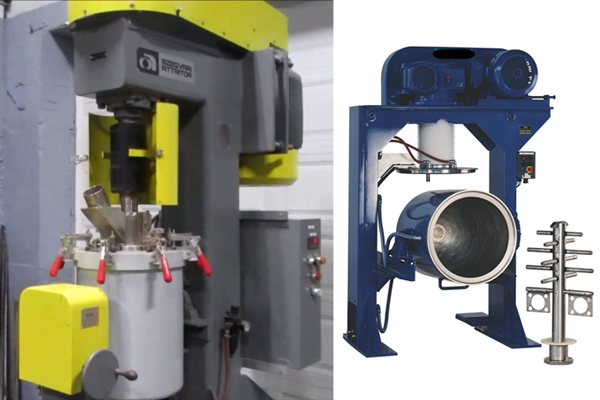 Detroit Process Machinery buys and sells used machinery for fine grinding and dispersion work including attritors, media mills and paint mills. Attritors use a vertical shaft to stir a media filled grinding tank. The shaft with stirrer arms moves the media against the material to grind, disperse, and mix the material. We sell attritors from Union Process, Szegvari, Netzsch, and Leco. Media Mills encompass machines that may have a horizontal or vertical grinding chamber. These chambers contain a shaft with arms or discs that move a grinding media against the product for grinding and dispersion work. Media mills typically use a smaller grinding media and thus provide a finer grind than attritors. Detroit Process Machinery deals in media mills from: Drais, Premier, Netzsch, Chicago Boiler, Dyno-Mill and Ross. Paint Mills are generally known as 3 Roll Mills. These mills use three horizontal rollers that rotate at different speeds. 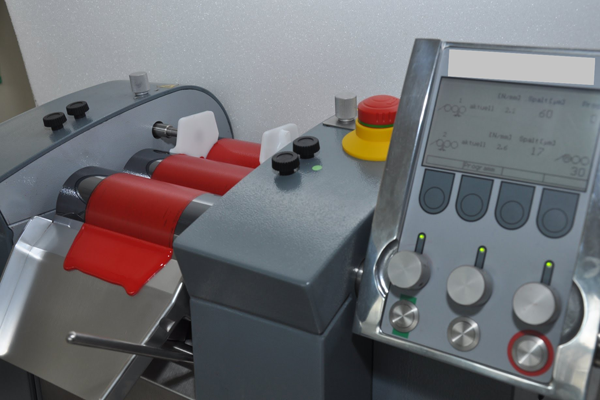 The material to be processed is carried over these precision rollers to provide dispersions for inks, paints, coatings, enamels, ointments, pastes etc. Detroit Process Machinery buys and sells 3 Roll Mills from J.H. Day, Kent, Ross, Jaygo, Exact etc.